Heaven help Australia. All that fretting over the growing and making of our wine; all those trips by all those winemakers to all parts of the world to learn various tricks; all those decades of winemaking experimentation, invention and development; all that and then the gatekeepers – holding baseball bats, you’d reckon – tell us that Australian wine doesn’t have a strong identity, and it needs to develop one. Pronto. To illustrate the problem, I was sitting at a table in Italy’s Valpolicella wine region recently with a collection of international wine folk when someone asked where Australian wine is at. “It’s in the healthiest state imaginable,” I said, proudly. Self-praise is no praise, but I thought I’d done pretty well at encapsulating Australian wine. The response, though, to my surprise, had the brightness of three-day-old sunburn. The wine world, it turns out, hasn’t been sitting around waiting for us to out-do it. No matter how good our wine is, the wine world is a brutal place, determined to protect or extend its patch – not to mention its pre-conceived world view. Two things are important to note here: a) the fight for international market space is not just about the wine in the bottle. It’s about the message, how it’s told, and who’s telling it. Wine is both the most symbolic drink in the world and the most emotional. Out in the big bad world, therefore, a clear wine identity matters enormously. b) The wider wine world could burn in hell, for all we’d care, if Australian wine production was based around domestic consumption only. But that boat sailed a long time ago. Australia produces far more wine than it could ever domestically consume; what the world thinks of our wine matters, and matters a lot. The irony, of course, is that for a time Australia did, internationally at least, have a clear identity and message. Australian wine was either sunny and cheap or big and melodramatic. These messages were brilliantly clear and effective. But the majority of Australia’s wine community has spent the past decade either trying desperately to expand on these messages, or trying to tear them to shreds. This is the thing – simple messages don’t really fit Australian wine anymore. They don’t because, to state the bleeding obvious, Australia is so large, and therefore geographically diverse. Our wine, when it’s good, reflects that. It’s not the tyranny of distance, it’s the tyranny of size. To make matters worse, perceptions of Australian wine in world markets can go to infinity and beyond. “Each export market,” Sarah Crowe says, “would have a different response (if asked of Australia’s wine identity). Having just been in the USA, it’s frightening to read (wine writer) Joe Czerwinski’s Facebook feed when he was asked what would make people buy Australian wine. 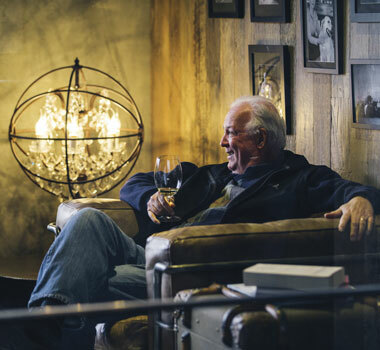 Jeff Burch of Burch Family Wines agrees, and then widens the lens. “It depends where in the world,” he says. 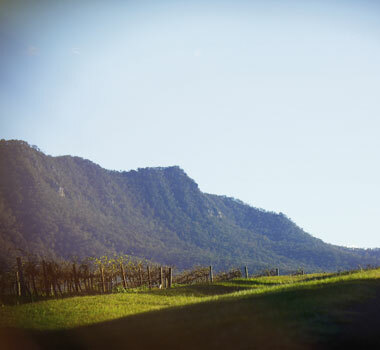 “Asia – particularly China – has a very high acknowledgement of Australian wine, right up there with the top French. Much better recognition than Spain, Italy, Chile. 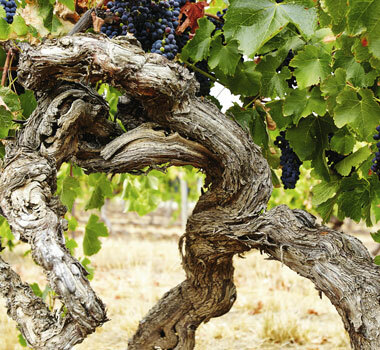 USA though – poor recognition, not on the radar, a lot of work to do for quality Australia wine. Sue Hodder, senior winemaker of Wynns Coonawarra Estate, is more up beat, though cautiously so. Diverse. This has become the most commonly used word to describe Australian wine. It’s the word we’re hoping will become our identity, because it’s the most accurate. The problem is that a lengthy explanation is usually required as a follow up; diversity can be a hard sell. 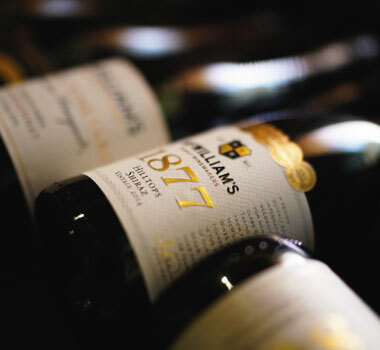 It’s not snappy and all-encompassing in the way, say, of the gold-standard identities of French Champagne, Barossa Shiraz or, indeed, mere mention of Burgundy. And wine identity is like humour; if you have to explain it, there’s a problem. There’s an argument that use of the words ‘Australian wine’ has us trying to achieve ‘cut through’ with the broad side of the blade. Virginia Willcock is certainly of this view. “The broad term ‘Australian wine’ drives me insane,’ Virginia says. New world countries like Australia Argentina Chile, New Zealand and strive for a clear national wine identity. Old world countries more commonly lead with their regions; the country is a given. “Our winemaking styles have changed over the past 15 years,” says Alexia Roberts winemaker at Penny’s Hill. “I remember when I first started out in McLaren Vale in 2004, whites were all made from Chardonnay, Semillon and Sauvignon Blanc. It would be difficult to find a regional McLaren Vale white made from any of these varieties nowadays. 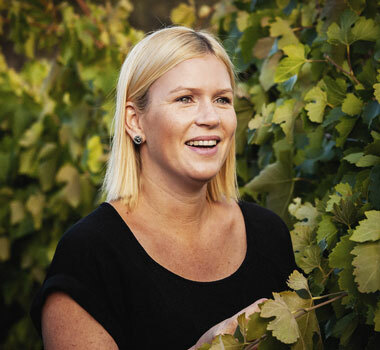 “My theory about ‘Australian wine’ is that the best way to break it down is by region and regional strengths to give clarity for quality and diversity,” she says. Of course, this is a nice problem to have. Australia’s wine identity or message basically is: we have so much to offer now, we don’t know where to start. 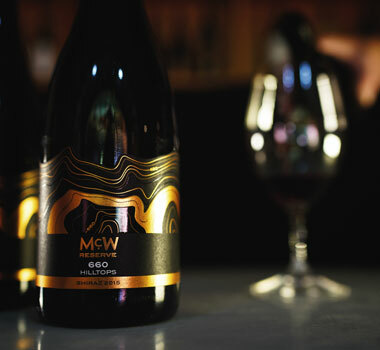 There’s strength and comfort in numbers, but the time is fast approaching, if it hasn’t already past, where the notion of an Australian wine identity is shown the door and real one-on-one engagement, region by region, takes hold. After all, no one falls in love with a race; they fall in love with one clear object of their desires.